Rolls-Royce Motor Cars celebrate the New Year of the lunar calendar with special cars from Bespoke-collection. The new collection includes Ghost, Wraith, and Dawn models. Each car has a 2-color body, painted in black and gold. Interiors are supplemented with red contrasting stitching. The main difference between the machines is the Chinese ornament in red Mugello Red. It can be seen on the headrests, on the back, and there is a decorative scarlet line. The rapids are decorated with metal plates engraved in honor of the series name. 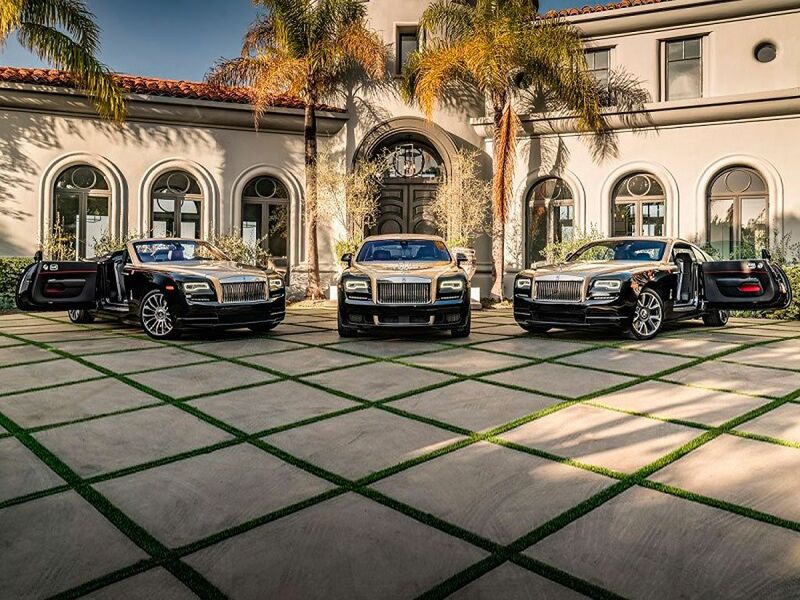 With exclusive versions, Rolls-Royce pleased the audience at the Rolls-Royce Motor Show in America at the Beverly Hills.